Technology is booming, and more and more companies are choosing to invest in creating mobile applications. Society is depending on the cloud and applications - these applications are often used and visited more than the average brick and mortar stores. While this is great in terms of technological advancement, it does open the door to those who would take advantage of technological achievements for less than pure motivations. Perhaps one of the most common news stories that we see on our news feed is a cyber attack - another company has had its system hacked into. In order to defend against these potential attacks, companies have created products and software to help protect user’s data. Now, these protects play a vital role in our everyday life. Most, if not all, individuals have some sort of antivirus installed on their machine. Can these security products and software provide full protection against these threats? In order to make sure that these products are secure and function as they were designed to, these products and software should undergo QA and testing. Yes, even security products need testing and QA. What type of application is being tested? It is important to make sure your testing team knows the type of application that will be tested. Identify whether the application is desktop, cloud, mobile or web-based. Does the product or software fall under one of the following categories? Is the product or software in the system security, security risk assessment or identity security category? Is the software or product in another category altogether? What threat or threats does this software or product protect against? 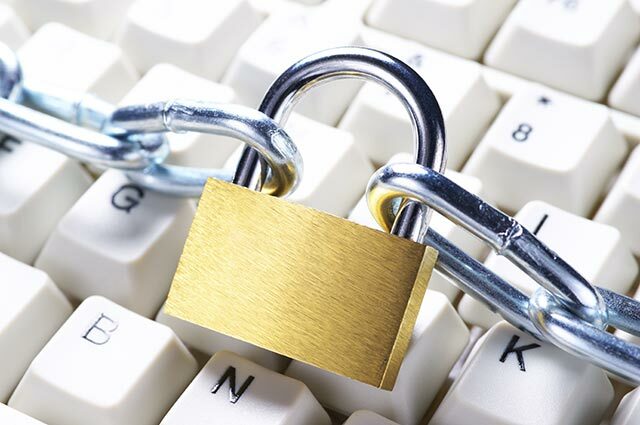 Determine the threats that your software or product protects users against. Some possible threat vectors could be network attacks, injections or authentication. What environments does this software or product support? Identifying environments that the product or software supports is a step to complete. Does the software or product support operating systems, browsers or mobile devices? Is the test plan well thought out and thoroughly prepared? As with any testing endeavor, it is imperative that everyone be as prepared as possible. A well-thought out test plan can help prevent delays in the testing process. Technology is a crucial aspect in our interconnected way of life. These questions and the 9 steps in our checklist 9 Steps to Complete Before Testing a Product in the Security Domain will help an engineer, testing provider and/or a security company start the process of testing their security product or software. This will help ensure that the product of software is functioning as it should and is able to give users the peace of mind they deserve. 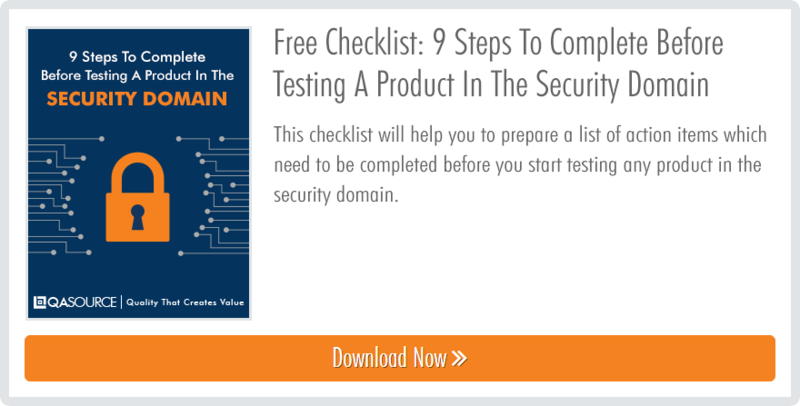 Check out our checklist below to learn 9 steps you must follow when testing a product in the security domain. download your free checklist below!